Remove wrinkles and soften the texture of your skin with Botox. Enter spring with renewed youthfulness! 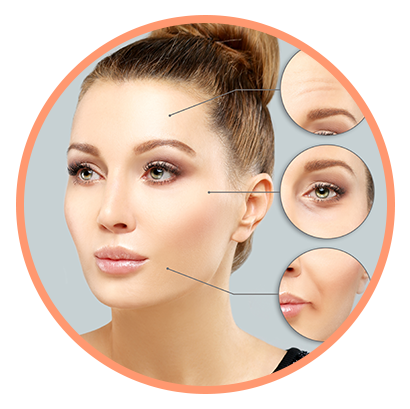 Purchase an area of Botox and get it for a special membership rate! 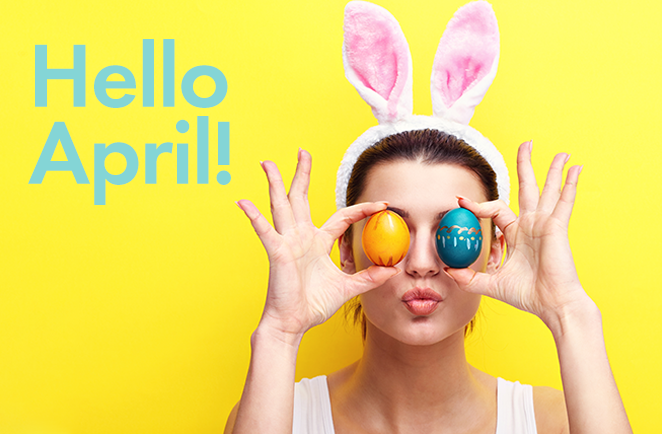 March into Artisans and spring into savings with Laser Hair Removal! Get summer-ready by purchasing a package of laser hair reduction for 10% OFF! 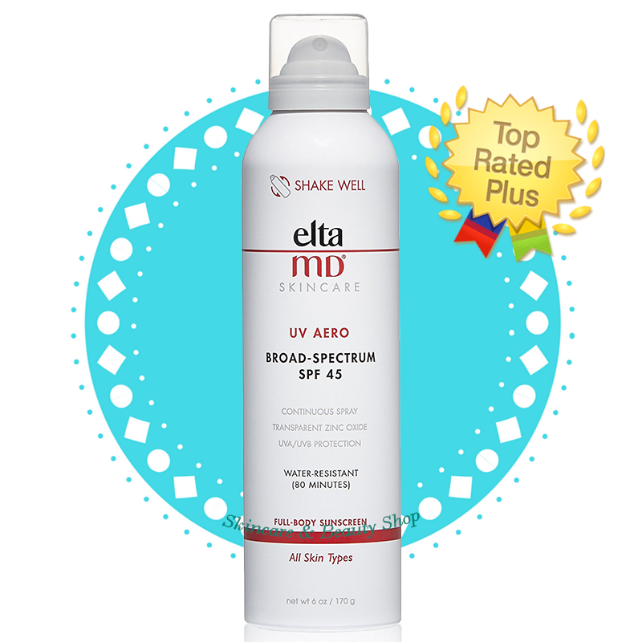 The Skin Cancer Foundation recommends this product as an effective broad spectrum sunscreen. EltaMD UV Aero provides sheer but sure sun protection. This continuous spray sunscreen makes it easy to protect hard-to-reach places. EltaMD UV Aero sprays on white so you can see coverage, then dries clear when rubbed in.